Usha has had a long career in hemophilia, starting in 1986 when she helped Ashok Verma establish Hemophilia Federation (India). She traveled to many locations as the vice president of development for HFI, helping patients and parents organize into HFI chapters and playing a key role in helping to raise the standard of treatment and social acceptance of hemophilia. In 2009, four years after leaving HFI, Usha generously agreed to serve in a volunteer capacity as the India program coordinator for Save One Life. She has been instrumental in realizing Save One Life's mission in India--enrolling new program partners, monitoring programs and raising the visibility of our work. 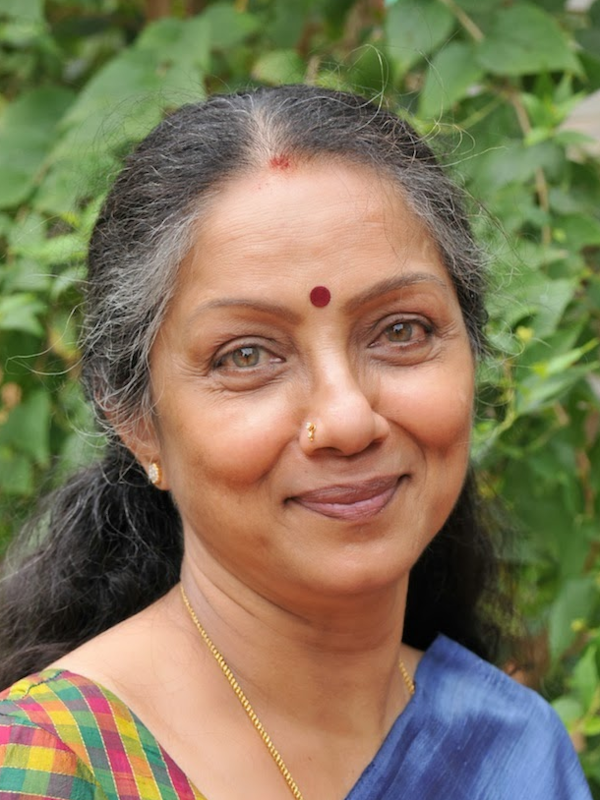 Usha comes from Chennai in Tamil Nadu and received her bachelor's degree from Madras University. She is the daughter of a father and mother of a son with hemophilia, who lives with his wife and two girls in Pennsylvania.